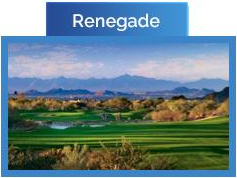 Memberships at Desert Mountain Golf Club are available for both residents and non-residents. 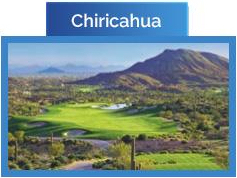 As a member of Desert Mountain, you will have access to six Jack Nicklaus Signature golf courses, six beautiful clubhouses, private restaurants, modern fitness center, spa, extensive tennis complex, the Jim Flick Golf Performance Center and hiking trails. Desert Mountain also offers a packed calendar of social clubs, activities, classes and events for members. 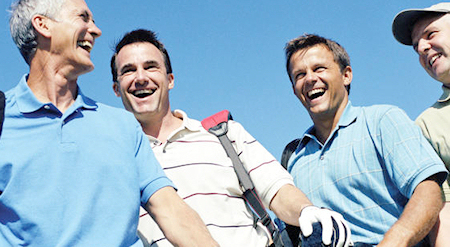 Golf Membership prices fluctuate on a monthly basis. Members who wish to sell can set the price for their membership. As of February 2019, memberships are trending at approximately $30,000. Golf members have unlimited access to the golf courses, practice facilities, tennis courts, pools, fitness center, spa, clubhouses and dining privileges. With six different golf courses to choose from, Desert Mountain offers a huge variety of play and tee times are readily available. You can even bring along guests or family members for a small fee. Dues for the Equity Golf Membership are $1700 per month with a food and beverage minimum of $2500 per year. All prices are subject to change. 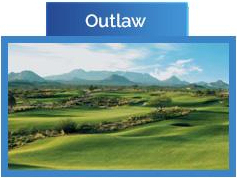 The newest membership category at Desert Mountain is called “Equity Seven Golf”. This membership is specifically for the new Seven golf course which is opening March 2019. The Equity Seven Golf membership will be $30,000. Members will have full golf privileges at the Seven Par-54 golf course and clubhouse. There will be no golf privileges or access to the driving ranges at any of the other six golf courses. 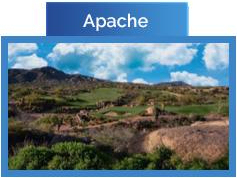 Seven Golf members will also have full access to all of the clubhouses, restaurants, fitness center and spa in Desert Mountain. This new membership category will only be available to the Seven community homeowners and up to 50 current Desert Mountain members. The monthly dues will be $995 with a $2500 annual food and beverage minimum. The Club Lifestyle Membership is similar to a social membership at other clubs. Lifestyle members do not have access to golf privileges, but they can enjoy all six clubhouses including tennis courts, pools, fitness center, spa, hiking trails and restaurants. 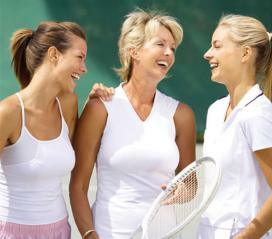 Lifestyle members can also participate in all social clubs, activities and events. The state-of-the-art tennis facility features nine different tennis courts with grass, clay and hard surfaces. A Lifestyle member may upgrade later to an Equity Golf Membership in order to gain access to the golf courses, practice areas and Jim Flick Performance Center. This membership can be purchased for an initial contribution of $20,000. The monthly dues are currently $695 with an annual $2500 food and beverage minimum. All prices are subject to change. Junior Golf Membership is offered to applicants under the age of 50. It is one of the best deals at any private club in Scottsdale. Junior Equity Golf Members enjoy both golf and club privileges, including access to all six golf courses, clubhouses, tennis courts, pools, fitness center, spa, hiking trails and restaurants. This membership has an initial contribution of $5,000 and differs from the Equity Golf Membership in that it has graduating monthly dues depending on the member’s age. The current dues start at $560 per month for members under 30 years of age. The dues go up to $1140 per month for members 30-39 years old. Members over 40 years of age pay $1700 per month. The $2500 per year Desert Mountain food and beverage minimum applies to this type of membership. Junior Golf Memberships have some restrictions on guest golf privileges and tee times in-season. Prices are subject to change at any time. All memberships are subject to a $2500/year Food and Beverage Minimum. View more information about the Desert Mountain Club Minimum Food and Beverage Charges. All information is deemed reliable but can change change at any time. Please contact the Desert Mountain Membership office for further information. If you are considering buying real estate in Desert Mountain, you will want an experienced Realtor on your side. Carmen Brodeur has years of experience in Desert Mountain and is one of the top Realtors in Arizona. 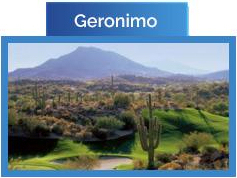 She specializes in North Scottsdale golf communities including Desert Mountain real estate. 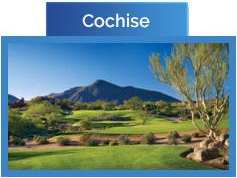 Contact Carmen to arrange a showing of any real estate in Scottsdale. Call (602) 791-0536 or email Carmen@TopScottsdaleHomes.com.